When should you consider Hiring a Manager in a Startup? Hiring a manager may not be the first thing that you think of when you run a startup. Having a company structure with many levels of hierarchy might not be the best way to manage in a startup; it will end up being costly and most likely, ineffective. But this doesn´t mean that you should completely avoid a hierarchy structure. In most cases, the difference between being successful and just surviving, is a matter of organization and delegation. It might seem that you are adding an expense to your operation, but eventually you’ll see that hiring a manager will turn that extra cost into profit. 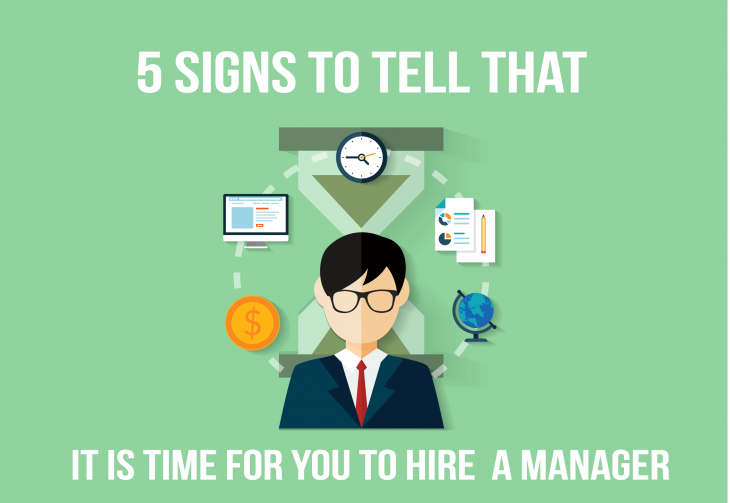 Here are 5 signs that tell you that you should hire a manager. Problem solving time; Some CEO’s, especially those who have a problem delegating, either take way too much time to solve the everyday issues, or end up having to solve so many things at the same time, that end up having no spare time to look into ways to improve their company or any other activity for that matter. Delegation is not just a fancy word that managers use, it is one of the most valued skills, why? Because the most successful CEO´s know they can´t possibly handle everything and still manage to find ways (or time) to expand their companies, keep their customers happy, deal with their staff, solve the problems and look into all the market innovations. When you get to the point of having to solve everything by yourself and handle all the information and go through the whole operation of a company, supervision will end up being an issue over time, your overall performance will probably be just above average and with no time to set up the necessary controls, well is just a matter of time until you end up drowning with customer’s complaints and a decrease on your sales and profit. It doesn’t matter the type of business that you have, every single company depends on their ability to attract more customers in and retain the one’s that you already have. Customers only care about getting what they want, the way they want it and fast, if you can’t keep up, they’ll turn to your competitors so fast that it will make you dizzy. And if you think that getting a new customer was hard, try bringing back one that was unhappy with your service. For some companies, like those in the IT business, communications or logistics, it will be a huge mistake not be up to date with all the constant changes in norms and innovations. Let´s get real here, keeping up with all the new information takes time that you will be taking out from improving your operations and acquiring new customers. As you can see, and if you are starting to fall into any or all of the signs mentioned above, it is not the wisest thing to try and do everything by yourself. 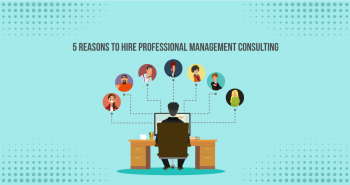 In the long run, it will be more cost-effective and efficient to handle the extra cost of hiring a manager to help you manage your operation. Smart management is not about doing it all by yourself, it is the most efficient way even to manage in a startup. 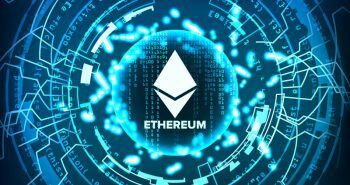 Previous postCan the Ethereum Blockchain power Smart Legal Contracts?